Nothing is more painful than standing helplessly by as a child is marginalized by society—no matter what The reason. We believe that all children deserve a chance to become the best version of themselves. At the end of 2016, we gave you the opportunity to make a real difference in the life of a child and you headed our call. CFOIC Heartland initiated a matching funds campaign focused specifically on helping the special-needs children and at risk youth of Judea and Samaria. Thanks to the generosity of a few very generous CFOIC Heartland donors, every dollar that you gave was doubled. That means that you had twice the impact in changing the lives of children and youth who may otherwise have fallen through the cracks. You had twice the impact in setting them up for life with the confidence and tools to contribute to Israeli society. You had twice the impact in bringing hope to these precious faces. 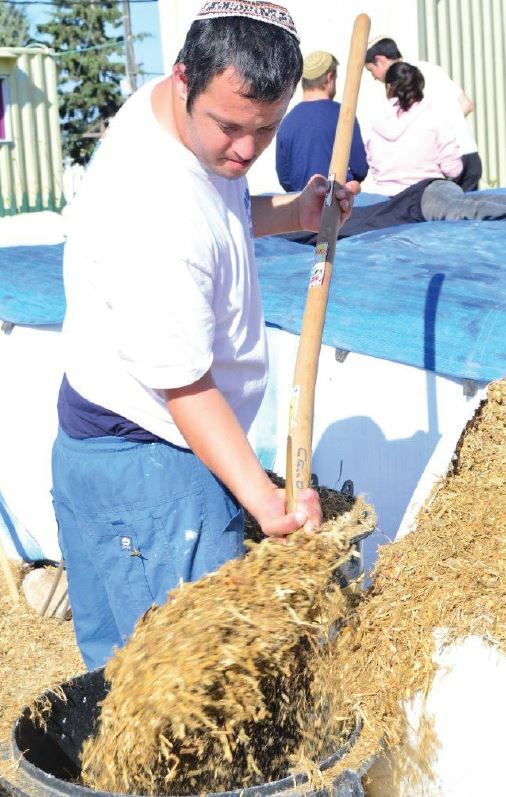 As a result, you were able to help special needs children in Gevaot, Karnei Shomron, and at the Heart of Benjamin program, as well as at-risk youth in Bet Hagai, Emanuel, Etz Ephraim and Karnei Shomron. 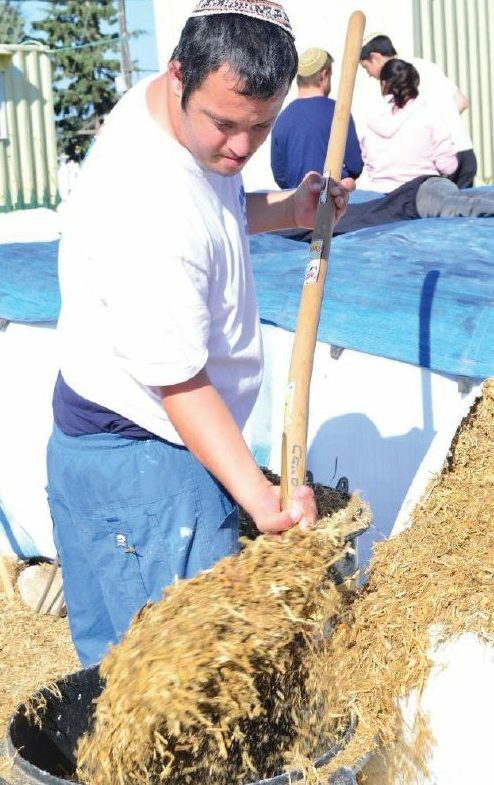 The success of this campaign helped the Sadna program in Gevaot purchase emergency equipment, enhance their horseback riding corral, and turn a rundown mobile home into a sheltered living homefor special-needs young adults. Many of these young adults are Sadna graduates who would like to continue living in this special community even after their formal schooling has ended. Many of them come from well-functioning families,But there are those for whom living in Gevaot is their only real option. Yoni is a young man with autism. While vacationing with his family two years ago, he witnessed the tragic death of his mother. Her death had a major impact on the entire family, but especially on Yoni. 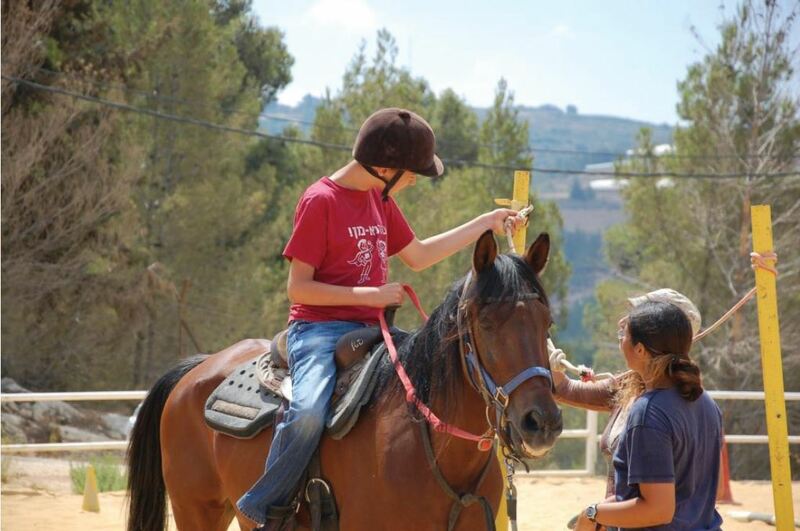 Since the tragic accident Yoni’s autism has worsened. He was sent to a secular treatment facility that did not meet his needs and did not fit with his religious upbringing. Last year, Yoni’s family turned to Sadna for help, but Sadna did not have space in their sheltered living homes to accommodate him. Now, thanks to your donation, Sadna is building a new sheltered living home, and Yoni will be moving in next month. Your generous donation to this campaign also helped the Bet Hagai Youth Village purchase equipment for their craft room, as well as bedding and linens for all six group homes. You also provided vital funding towards the purchase of two computer stations for each of the six youth village group homes. You directly impacted boys like AharonIllouz. Raised in a very dysfunctional family, Aharon was rejected by his parents and had nowhere to call home. The Bet Hagai Youth Village took him in. The youth village became his full-time home. There are so many boys at the Bet Hagai Youth Village like Aharon, who have no other home to speak of, no other bed than the one in their youth village group home. It is vital that Bet Hagai provide them with everything they need— including things as basic as clean sheets and towels—so that they may focus on their studies and on creating brighter futures for themselves. Your donation has given youth like Aharon a second chance at life. You joined together with Ron, Tommy and Sherri, and hundreds of people around the world who wanted to make a real impact, including many first-time donors. Your contribution to these amazing projects went directly to giving the marginalized children and youth of Judea and Samaria a fair chance, despite the hurdles in their way. And in doing so you strengthened Israeli society, and life in the hills of the Biblical Heartland. Thank you for your part in this important endeavor!